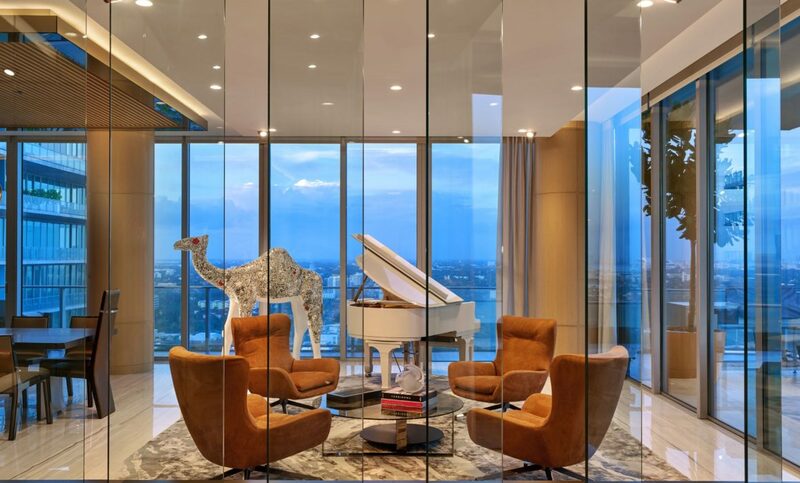 A HIGH END INTERIOR DESIGNER THAT EMBODIES LUXURY AROUND THE WORLD. 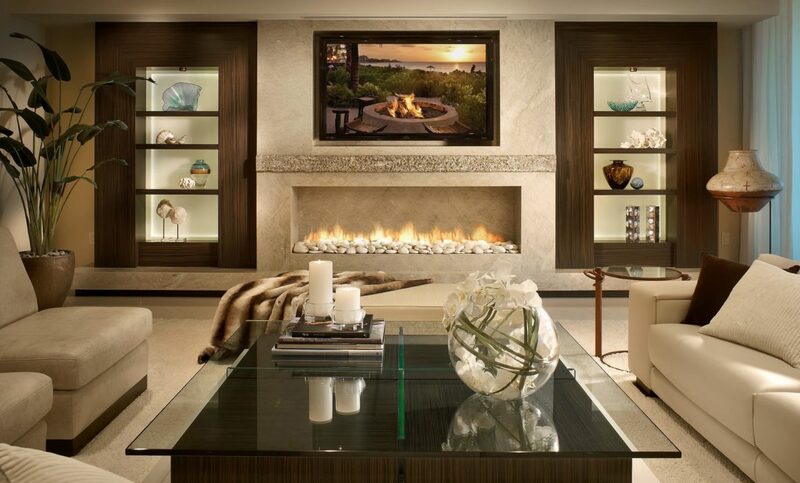 OUR HIGH END INTERIOR DESIGNERS SPECIALIZE IN TURNING YOUR PERSONAL VISION OF A PERFECT SPACE INTO CONCRETE REALITY. A mix of modern and traditional design. More natural and comfortable than modern. 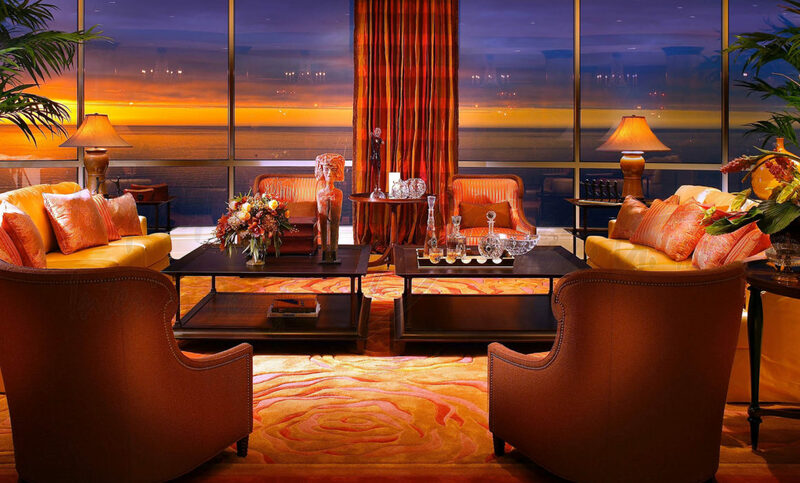 Darker colors with heavier furniture. A mix of contemporary and traditional. Neutrals, comfortable design. Public spaces, amenities, restaurants, hotels, spas, institutions. DESIGN TV WITH STEVEN G.
CONTACT US TODAY TO SEE HOW WE CAN TAKE YOUR SPACE FROM SHABBY TO CHIC.